Lim began his career with Mariners Escrow in 1977, working as a messenger while attending Orange Coast College. In 1979, Jim began working with Marilyn Sauter as an escrow assistant trainee handling residential resale and refinances. 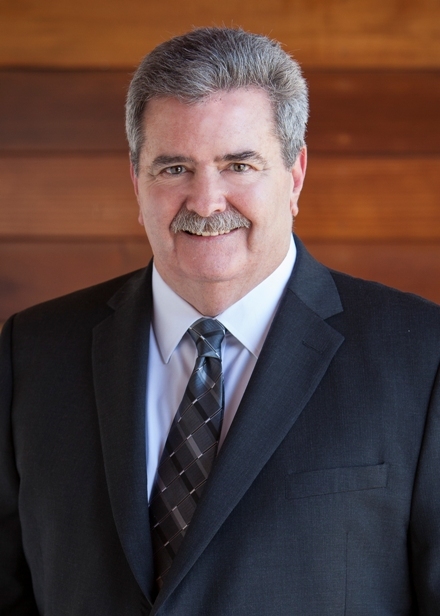 In 1984, Jim was promoted to escrow officer handling builder tract escrows and servicing new home sales in Orange, Los Angeles, and Riverside Counties. As an escrow officer and Builders Division Manager for residential 1992 to 1995, Jim was consistently mentioned in the highest percentile of National and Builder Customer Service Surveys. Jim was twice nominated for the Builder’s Award by The Irvine Company, and was honored with the award in 1992. In 1995, Jim rejoined the team at Mariners Escrow, where he is currently handling some of the nation’s largest developers. Jim is a native of Newport Beach, and now resides in Costa Mesa with his wife, Liane.